Late last year, the financing was in question for the 175-room hotel and 45 condo units. 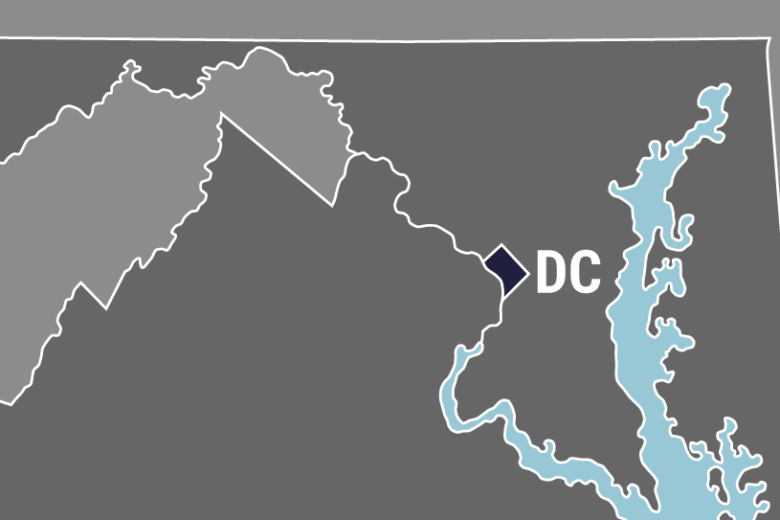 The delay prompted the D.C. Council to approve an extension to Peebles’ right to buy the D.C.-owned property. That extension expires April 1. D.C.’s long-planned SLS Hotel project is inching closer to breaking ground. Developer Peebles Corp. has lined up financing with a large international lender, according to Donahue Peebles III, senior associate of development. He declined to identify the lender until the deal closes this spring. At the time, Councilman Kenyan McDuffie, D-Ward 5, told his colleagues the extension was needed because Peebles had reached an impasse with its previous financing partner. Fellow Councilman Charles Allen, D-Ward 6, voted for the extension but said he would not be willing to grant another one.